The magic of a good set design – Chris De Wilde’s innovative use of the space of the Landor for their production of Tomorrow Morning is still crystal-clear in my mind despite being nearly five years and god knows how many shows ago. 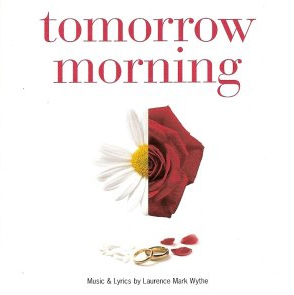 Laurence Mark Wythe’s show premiered four years before that though in 2006 at Hampstead’s now-defunct New End Theatre and that production, directed by Nick Winston and MD Matthew Brind, got the official cast recording treatment. Stuart Matthew Price, currently to be found in the ensemble of Shrek The Musical, has long carried the (potentially) dubious honour of being named one of the brightest upcoming stars of British musical theatre since wowing people in Parade at the Donmar Warehouse in 2007 and since then has been quietly carving out an interesting career, more often than not choosing to highlight lesser-known musical theatre writing. And so too does he do here on his debut album, All Things in Time featuring a selection of the cream of new musical theatre writing, including himself as he is a composer as well as performer. 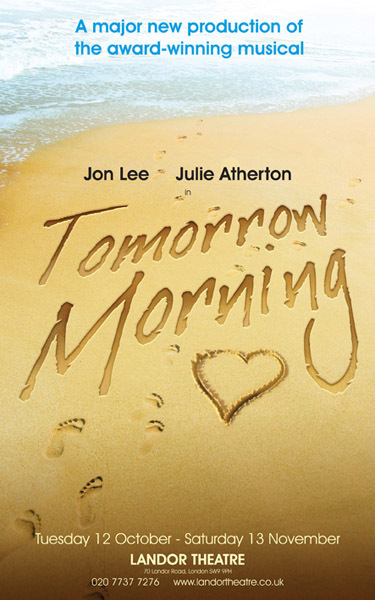 First shown at the New End Theatre in 2006, Tomorrow Morning is a new contemporary musical from British writer Laurence Mark Wythe which is now playing at the Landor Theatre in Clapham. 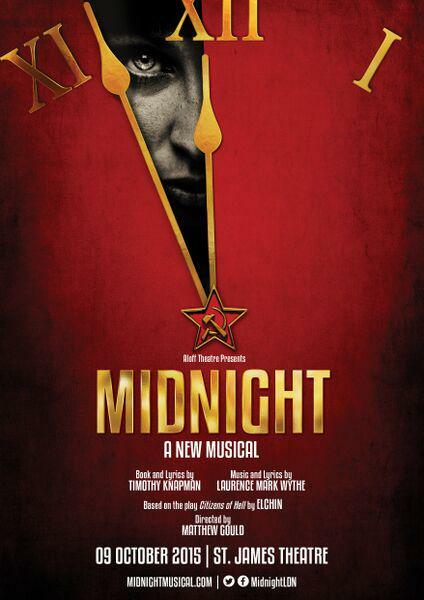 It had a successful run in Chicago in 2008 which saw quite a few changes being introduced so this is a welcome opportunity to see this charming show in its new incarnation with a superb cast. I took advantage of the half-price preview offer so this is a review of a preview performance from 16th October.